Google Chrome as a browser is already pretty great. But there’s even more ways you can make it work to your advantage as a VA by downloading useful extensions. These extensions act as small apps that add on extra features to your browser. There’s dozens available in the Chrome Web Store, which do everything from saving you time to saving your passwords. 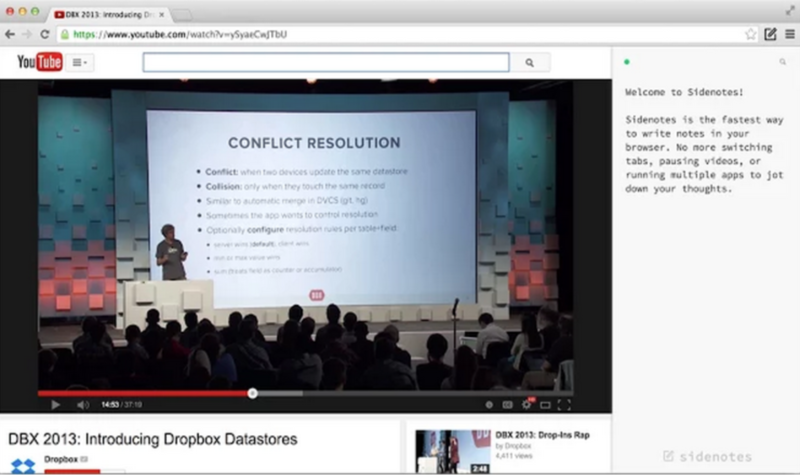 To manage your Chrome extensions, press the menu icon in the upper right-hand corner of the browser. Select the “More Tools” option, and choose “Extensions”. Once you’ve downloaded an extension in Chrome, you’ll see the tiny icon appear next to the URL field. Here are some of our favourite extensions that are used the most by VA’s across the globe, saving us time and helping us to please clients every day. 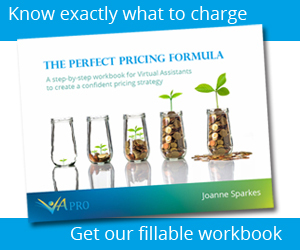 Having multiple clients as a busy VA means you probably have hundreds of passwords that you need to use on a regular basis. This can be a real hassle. 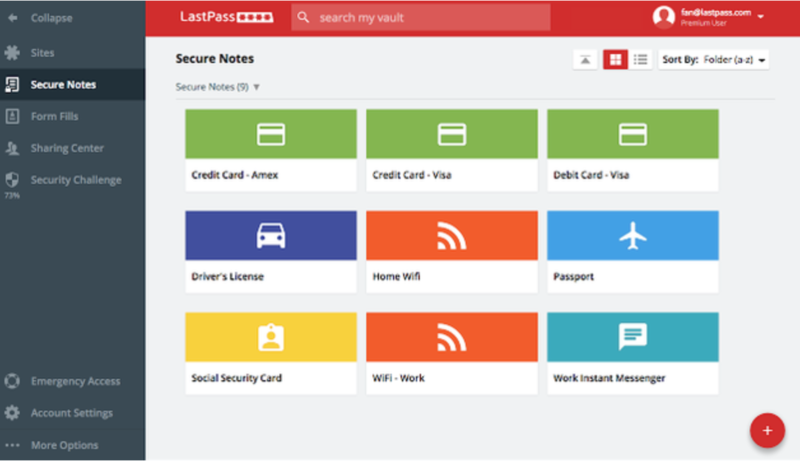 LastPass make this process a lot simpler. Not only does LastPass generate new and secure passwords for all of your different website logins, they also enter your login information whenever you sign in to a website in Chrome. This may not seem like the best time saving software, but think how much time you will save when you don’t need to go digging around for passwords every day. Most VA’s jobs involve sitting in front of a computer screen all day. Which is why it’s so easy to be distracted by things like Facebook, Twitter or news articles which flood the internet every day. StayFocusd helps you to avoid these distractions, and enjoy them in moderation. Once you set a specific time restriction on certain websites, you will be blocked from accessing them for a minimum of 10 minutes at a time. 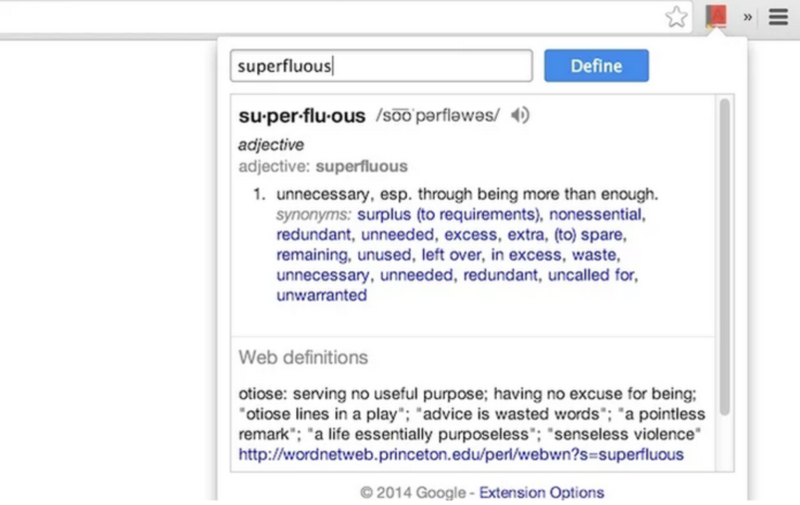 Googling a word to find out its definition or spelling only takes a few seconds, but it can be so much quicker with the Google Dictionary extension. Instead of having to open a new tab and type in the word, all you have to do is highlight the word and then click on the dictionary icon. You can also search for words that aren’t highlighted to perform a dictionary search. How many times have you been doing research for a client and you’re manically jotting notes on a pad or on Microsoft Word? That is no longer necessary with the Sidenotes extension. This extension launches a blank notepad in the sidebar alongside the webpage, so you can take notes easily without having to keep switching back and forth between apps and windows. You can even save the notes to Dropbox for easy access later on. These are just a few of the Chrome Extensions we use daily and find super useful to help save time and money for our clients. Keep your eyes peeled for more future posts on more Chrome Extensions we couldn’t live without and feel free to comment below with your favourites! I like ColorZilla which helps define the colours on a webpage really handy when I am trying to match colours in Canva. I agree with you Jacqueline, that’s a very useful one. I use it a lot too.